Blog Do complementary therapies for fertility work? Do complementary therapies for fertility work? There is no sound scientific evidence that complementary therapies can help women address fertility issues. It is advisable to be cautious. Yet, it’s also advisable to pay attention to your overall wellness and to seek stress relief. Should you consider alternative therapies for fertility? It’s not surprising that when women struggle to get pregnant they may consider any number of options to improve their fertility, including complementary therapies. 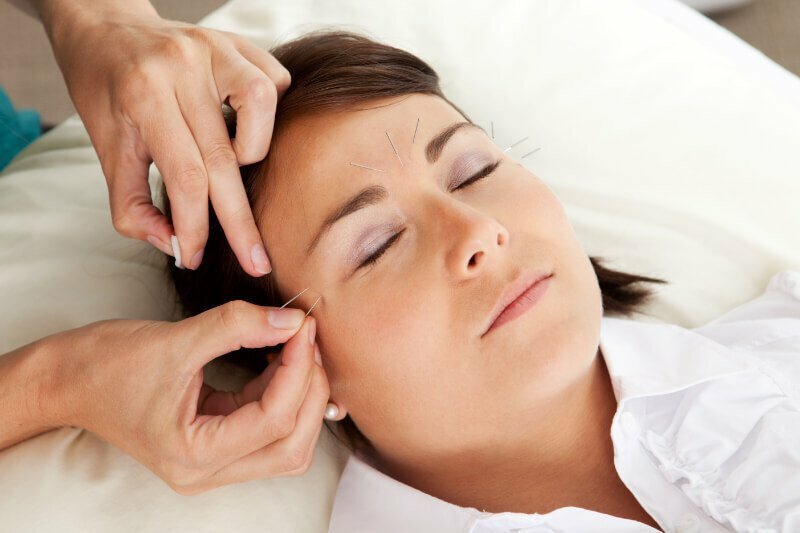 I would categorise alternative therapies under a broad umbrella, including acupuncture, Chinese herbal medicine (CHM), Western herbal medicine and homeopathy, hypnosis, meditation, chiropractic and osteopathy, and reflexology. But as a fertility specialist, I have to advise patients that there is scant evidence that any such therapies reduce infertility and there are always potential risks to consider. Before recommending a course of treatment, our Perth clinic will assess the evidence, so let’s consider what the research into complementary therapies for fertility shows. A randomised controlled trial into acupuncture was carried out on 84 women with polycystic ovarian syndrome. The women either received acupuncture or fake treatment. The results found no difference in ovulation and pregnancy rates. (True and sham acupuncture produce similar frequency of ovulation and improved LH to FSH ratios in women with polycystic ovary syndrome, Pastore LM et al, J Clin Endocrinol Metab, 2011). Another randomised controlled trial on the effects of homeopathy studied 67 women with amenorrhea or oligomenorrhea associated infertility and yet again found no difference in outcomes. (The efficacy of the complex medication Phyto-Hypophyson L in female, hormone-related sterility. A randomized, placebo-controlled clinical double-blind study, Bergmann J et al, Forschende Komplementarmedizin und Klassische Naturheilkunde, 2010). And despite some suggestions that CHM may improve fertility, many studies remain inconclusive. (The role of complementary therapies and medicines to improve fertility and emotional well-being, The Fertility Society of Australia). While my advice to patients is always evidence-based, there is no doubt that your overall health does play an important role in fertility and getting pregnant. I recommend activities that may help with stress relief, which may well include meditation and remedial massage. And I would advise my patients to avoid chemical disruptors that might increase the risk of infertility – from toothpastes, to floor cleaners, to makeup. If you are taking or considering complementary therapies to help with your fertility, it’s always advisable to discuss these with your fertility specialist. It’s important to know whether any alternative therapies could interfere with fertility treatments, for example. You should also ask your fertility specialist to check whether your blood work shows any deficiencies, such as low iron, which can be linked to infertility. Visit our Perth clinic to learn more about your health and wellness and steps you can take to improve your fertility. Read about other Fertility related problems and other challenges on your fertility journey that I can assist with. How can Iodine help in pregnancy?